Today is Labor Day, and many Americans are off school and/or work this Monday. However, there is no rest for the weary regarding SuperPhillip's Favorite VGMs. No, instead they are working just as hard as ever. This edition of the VGMs is particularly special because it is an all Final Fantasy music edition. 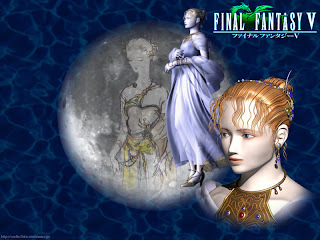 Final Fantasy possesses a huge portion of my favorite themes in video game history. 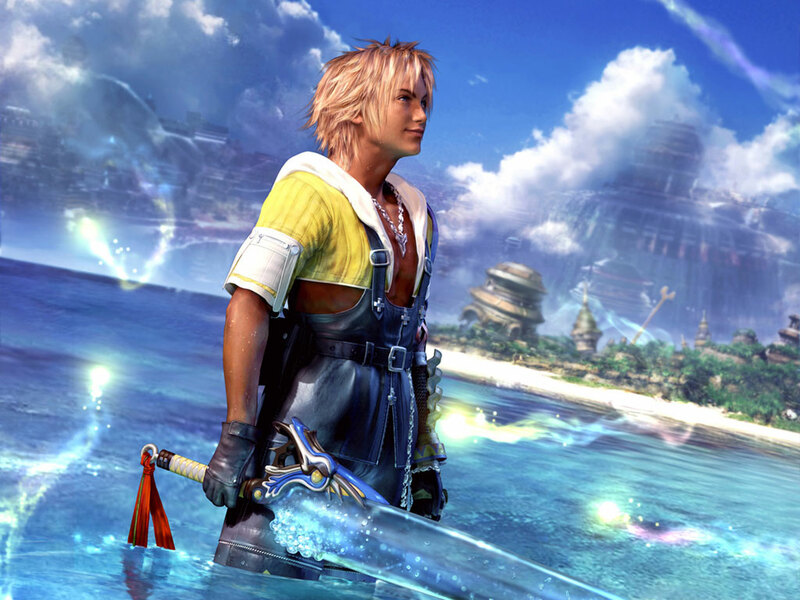 If you are interested in more FF music after this installment, check out my article on the best in Final Fantasy music here. Let's dive in, shall we? Final Fantasy XI is one of the few mainline Final Fantasy games that the SuperPhillip household does not own outright. I'm sure the MMORPG is fun, but it is a genre that just does nothing for any one here. This opening theme for Final Fantasy XI starts out with the familiar prelude theme before transitioning into something totally different, punctuated by brass and woodwinds, a part of the tune that gets one primed for an adventure. We also get to hear the deep voices of choir chime in right here, and the choir all culminates with this. It's a terrific opening theme for Final Fantasy XI, for sure. A perfect theme for exploring the unknown, a place filled to the brim with unsettling ambiance and monsters to boot. But for Cecil Harvey and our heroes, nothing is too fraught with danger for them to turn around and hightail it out of there. There's a corrupt kingdom after all, and a villain clad in darkness to pursue. Into the Darkness was listed on my Best of Final Fantasy Music feature as runner-up in the Best Dungeon Theme category. Listen to track and you will understand why. 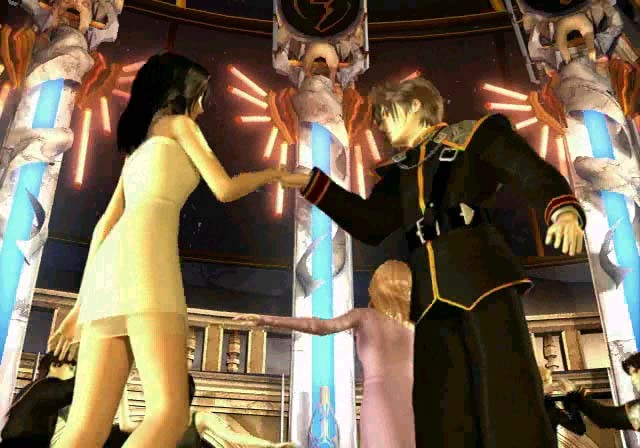 Played during the famous ballroom dance scene between Squall and Rinoa at Balamb Garden, Final Fantasy VIII's Waltz for the Moon is the type of song that you can bounce around the room to. Its main melody is Love Grows, the theme of Squall and Rinoa's future romance. 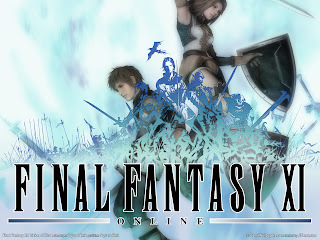 Final Fantasy VIII is considered the black sheep of the trio of mainline FF titles on the original PlayStation. I happened to greatly enjoy it. When I wasn't saving the world, I was wasting time with Triple Triad. This track from Final Fantasy V is atypical of the others on today's edition. It comes from an arranged album, unlike the rest. It's Lenna's Theme from Final Fantasy V Dear Friends. A somber, melancholy theme that tugs at the heartstrings is what impact this tune gives to me. I love the flute and how it drives the melody of this piece. Final Fantasy V skipped the West until its inclusion in the original PlayStation's Final Fantasy Anthology. FFV was notable because of its job system, something that would influence future Final Fantasy games. A peppy uptempo battle theme for Final Fantasy X, this song plays throughout the normal enemy encounters in the game. The situation gets incredibly energized when this part plays. I personally never saw the love for Final Fantasy X. I enjoyed the game's color, but the random battles in a 3D space, the annoying cast, and a wide assortment of nitpicks ruined my opinion of the game. 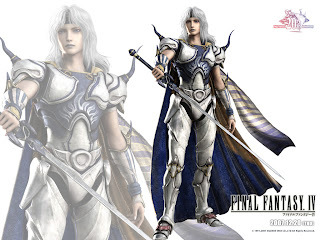 That said, the music is as always great from Nobuo Uematsu. That concludes our brief look at some of the music from Final Fantasy. It will no doubt not be our last as the series has some of the best music in gaming. We only have two weeks to go before we hit the 200th VGM. Then, after that, I have something special planned for a month to two months worth of VGM editions. Look forward to that surprise in the coming future. Until then, enjoy your Monday, everybody, and check out my VGM database.